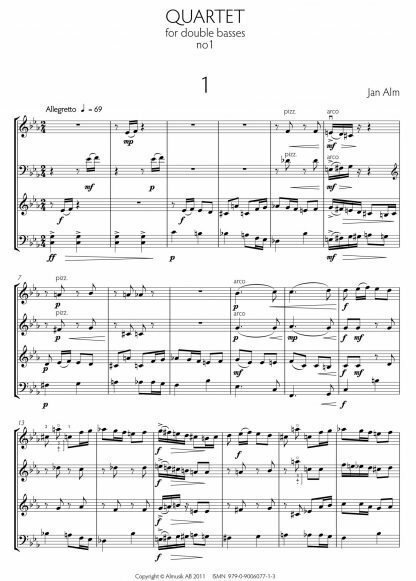 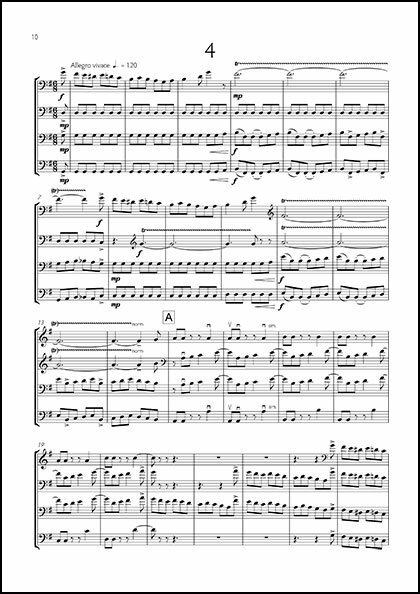 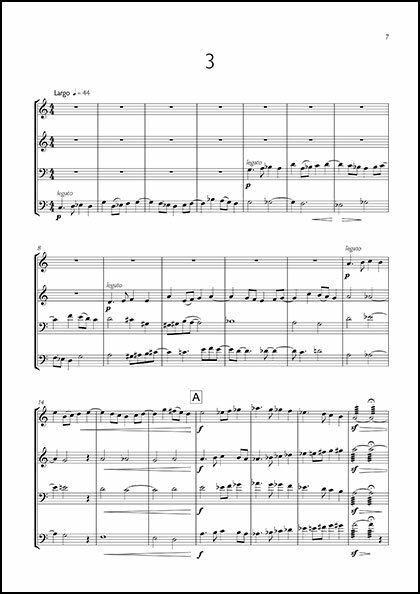 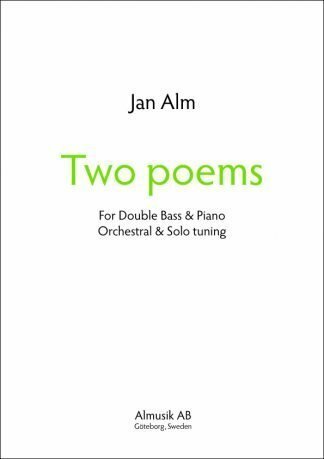 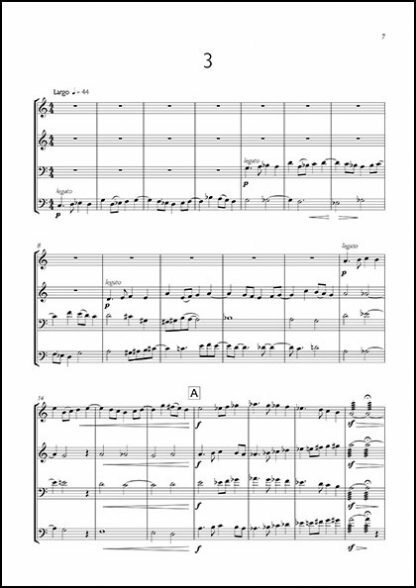 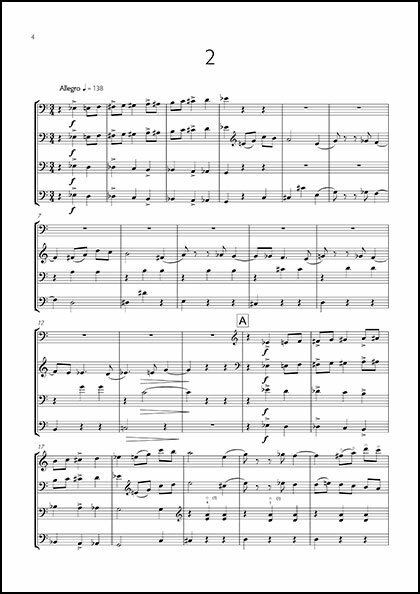 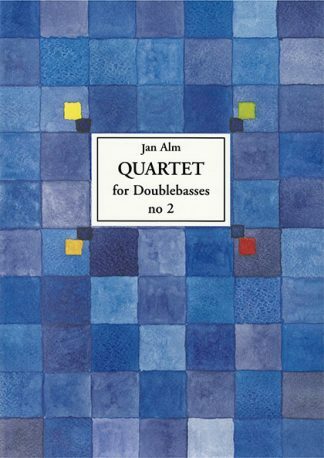 My first attempt at writing for double bass ensemble, first published by Gehrmans, Stockholm 1988. Now brought back in a new edition to my own publishing company, Almusik AB. Here is a recording of this quartet made for the swedish radio in 1987. 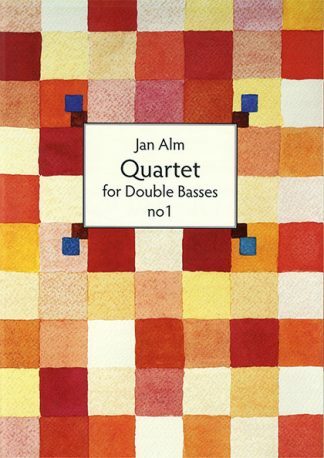 The bass players are Jan Alm, Håkan Ehrén, Sven-Erik Hansson and Bo Eklund.